Hong Kong’s islands are equally as rewarding exploring by foot as the busier parts of Hong Kong. 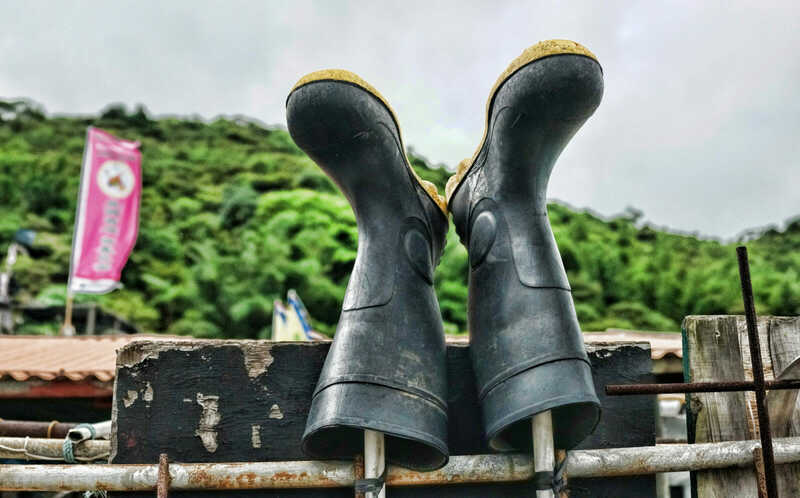 Be it strolling along the boardwalks of Tai O, the beaches of Cheung Chau or delving amongst the fauna and flora of Lamma Island, there is something for everyone to enjoy. 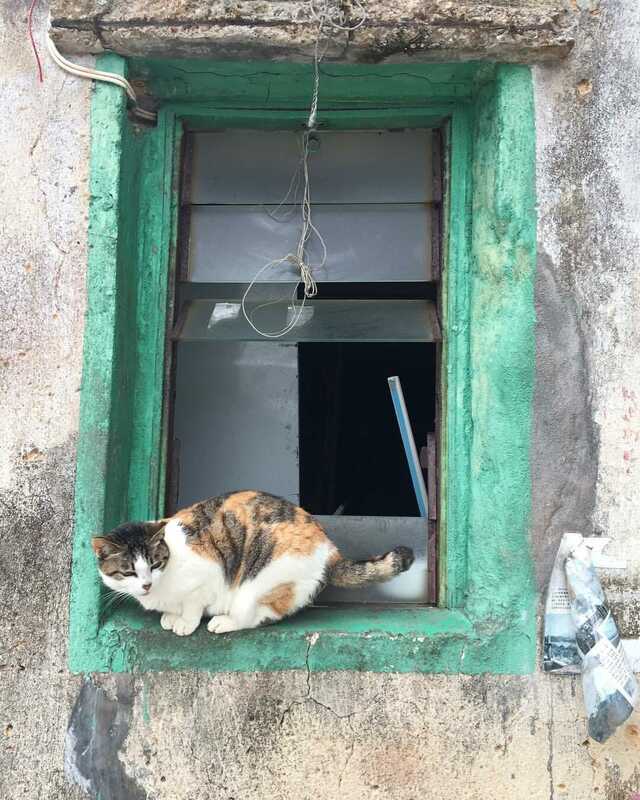 We love taking our visitors on day trips and have a huge soft spot for Cheung Chau – visitors enjoy the unexpected contrast from the busy metroplis, chat with local residents, understand their history and experience the local traditions and foods which are harder to find in the urban areas. This tiny dot of a place was once a hub of salt production for the small Hakka community, but was largely abandoned in the 1980’s. 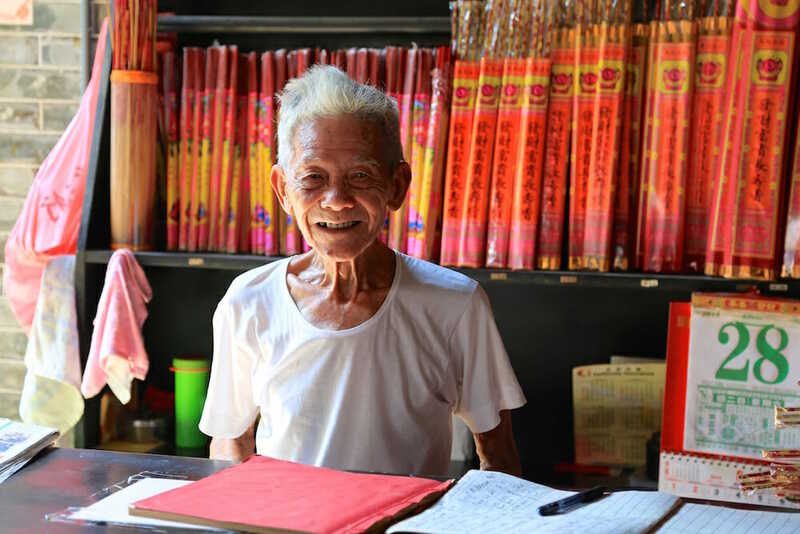 Its heritage has since been revived with help from the local community and on weekends you can visit see the old salt pans, Catholic church and try some of the homemade Hakka snacks, such as glutinous rice cakes filled with peanuts or red beans. Located via a 15 minute boat ride from Sai Kung Pier, many operators will take you there and back from around HK $50 per person. A vibrant island with pirate caves, scenic beaches and family-friendly walking trails. It has become a hub for new-starter boutique businesses which include arts and crafts, cafes and gift stores…all located in the traditional shop-house buildings. We love to go and stay overnight with our family in on of the many Bed and Breakfast accommodations, or you can book yourself into the number one hotel on the Island… well the only hotel! The Warwick hotel which does a great dim sum menu. To summarise a great place to enjoy the scenery, food and water activities. Ferries leave every 30 minutes from Central Pier 5, or there is an Inter-Island ferry from Mui Wo, Peng Chau and Chi Ma Wan. Technically part of the largest island in Hong Kong, Lantau, however this tiny enclave has a fishing history centuries long. It was in a key position to take advantage of the ecomonic activity in the Pearl river delta prior to the signing of the lease for the New Territories in 1898, and was only reachable by road in the 1970’s. There is a huge sense of community spirit and everyone is super friendly to anyone visiting. We were lucky enough to make some great acquaintances there last summer when running our in depth group tours of the village. The residents of this unique village have worked hard to retain its unique identity despite many a plan from the government to redevelop the wooden stilted fishermen’s houses along the creek. It has a great street food scene too. This place may not be around in thirty years, so is definitely a must-see if you are visiting Lantau. Ferries leave from Tung Chung New Development Pier every 2 hours, or take bus 11 from Tung Chung Town Centre. It is advisable to purchase your return ferry tickets upon arrival, especially at weekends, as there is limited space and it is a very limited service. They will run extra services on Sundays. Allow around 2 hours of travel from Hong Kong Island.